Data submitted to the European Commission shows that air quality in the EU capital has plunged again and that Brussels has breached legal limits for nitrogen dioxide particles. In 2017, annual NO2 pollution levels topped 49 µg/m3, an increase on the 48 and 45 µg/m3 readings recorded in 2016 and 2015, respectively. The legal limit is 40 µg/m3. Green advocacy group ClientEarth said the findings show “that the current measures taken by the Brussels government are both ineffective and insufficient to tackle this issue” and that air quality has not improved in any significant way since 2011. A report by the European Court of Auditors concluded earlier this month that the health of EU citizens is “still insufficiently protected” from air pollution. The watchdog also found that Brussels’ plans to restrict traffic are an “unreliable” way to tackle the issue. The regional government has also been accused of underestimating the true scope of the problem by ClientEarth, whose own monitoring exercise unearthed levels of around 100 μg/m3 in some of the capital’s busiest areas, which include the EU quarters. A lack of monitoring stations in high traffic zones compared with other major cities was also cited as a shortcoming by the ECA report. Court proceedings are ongoing against regional authorities for their failure to curb air pollution and further guidance from the European Court of Justice is pending. 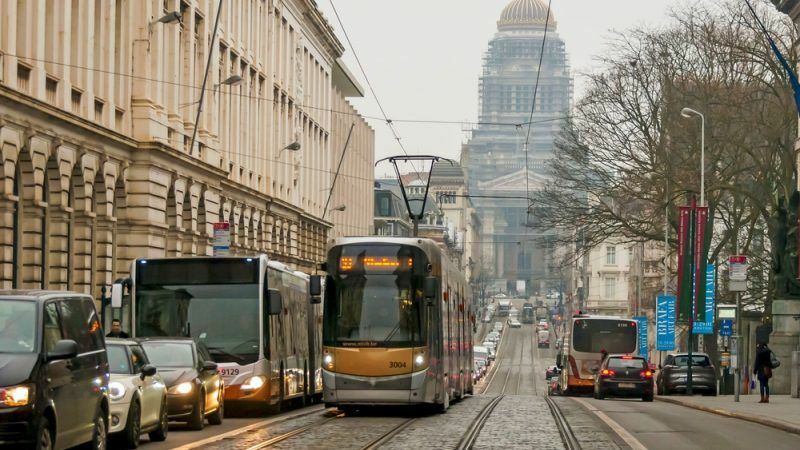 Brussels did at least win some plaudits this month during its annual car-free day, which saw pollution levels plummet in the short few hours where vehicles were largely banished from its streets. 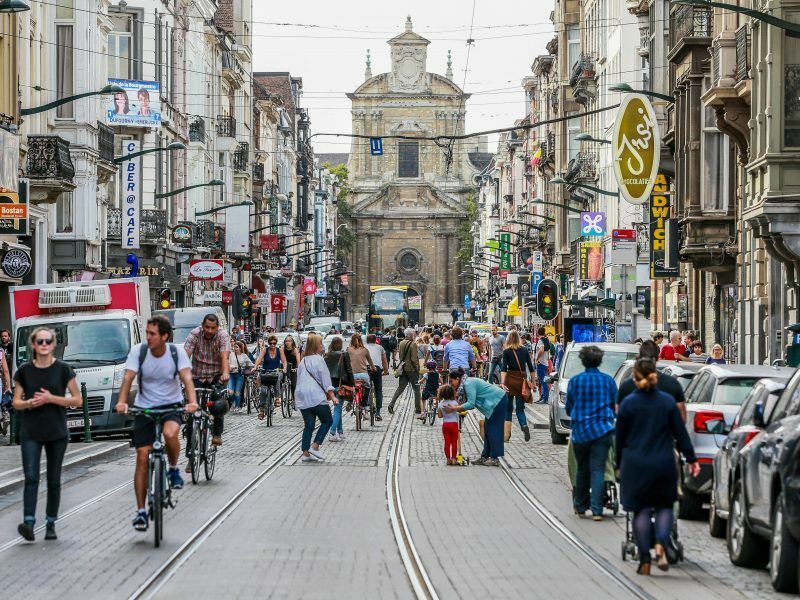 Philippe Close, mayor of Brussels, joined his Parisian counterpart Anne Hidalgo in calling for a Europe-wide car-free day. But many of the EU capital’s residents, delighted to be without the buzz of traffic ringing in their ears for once, said it should be a monthly or even weekly event. 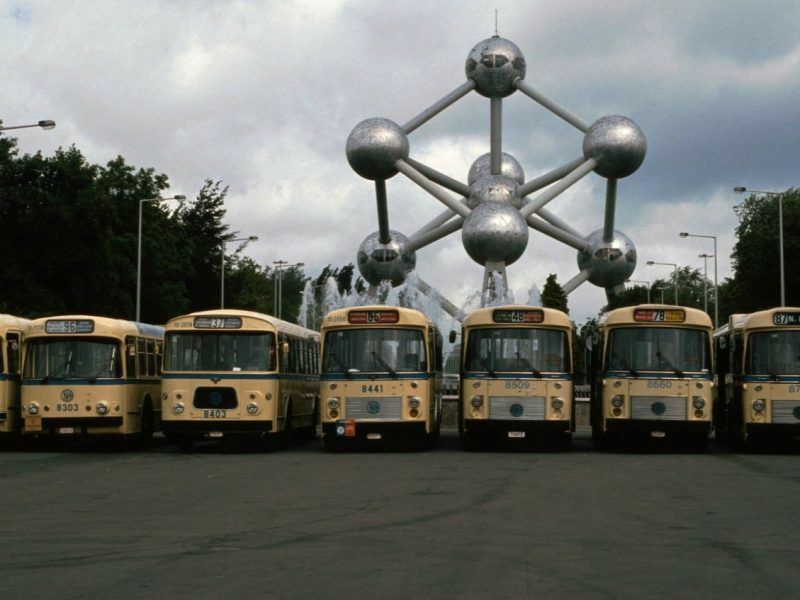 Brussels citizens will go to the ballot boxes for local level elections next month and political observers believe air quality and mobility will play an important role in voter decision-making. One very low-hanging for the EU institutions here: make civil servants to pay to use the car parks unless their car is full. May come across as virtue-signalling but it would make a genuine difference in the most polluted part of the city where almost every car contains only one person.